Caravan Film Crews is a full service Film & Photography production company focused on providing the exact tools and personnel for the project ahead of you. Corporate Events, Business Promotions, Weddings, Fashion Editorials, Family Portraits, Documentaries, and Theatrical Film are just a few of the fields of Photography & Film Making that we love to produce! We also teach and train photographers & film makers at all levels. This ensures we’ve got someone reputable to deliver what you need within your budget. For event recap videos & photos, conference & presentation coverage, interview lighting & audio, staff or social media head shots, business promotions, live audio solutions, commercials, product photography and anything else you need to accomplish to complete your projects, call or email us today! Are you looking for someone to capture the memories of the most important day of your lives? Well you’re in the right place. 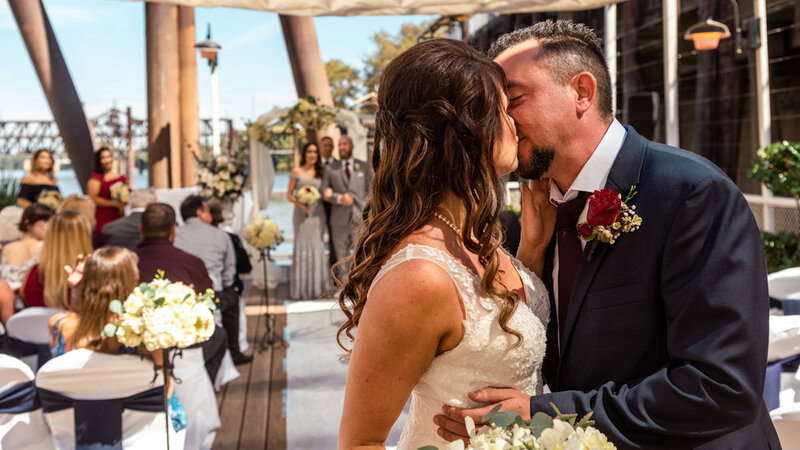 We have the experience and expertise to make sure you have FUN experiencing your special day, and marvel at all the images used to relive this experience for many years to come. We enjoy capturing absolutely stunning wedding photos, and creating Wedding Films that will bring you to tears and make you look like rock stars at the same time. Call or email us today! 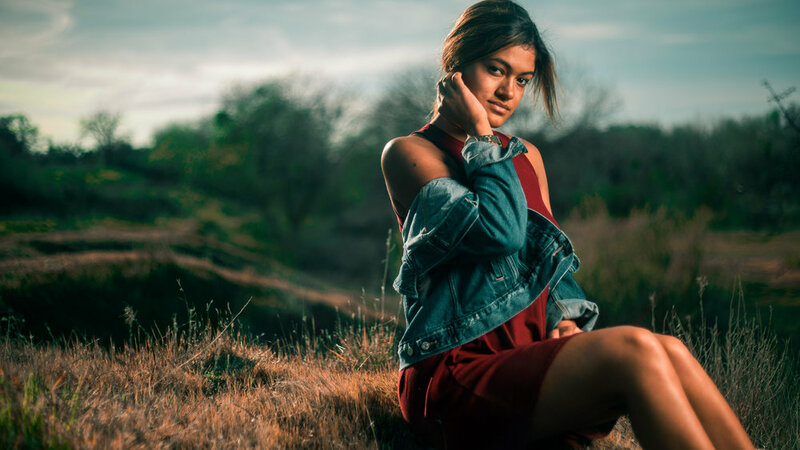 Whether you’re in need of a modeling portfolio, a runway photographer, photos for your clothing brand, look books, or editorial photography, have your people call my people. We have Fashion Industry Liaisons who work with Models of all ages and talents, agencies, and medium to massive sized brands. Not to mention the photographers & videographers to create exactly what you need. Call or email us today!